The term Kashrut refers to the Jewish religious dietary laws derived from the Torah. 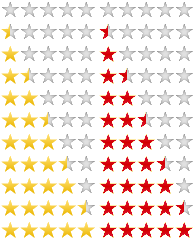 The term kashrut is derived from the Hebrew word kasher meaning fit or acceptable. From the word kasher, we derive the word kosher in its anglicized form. But before we discuss what kosher is, let’s discuss some ideas as to “why” kosher exists. Why after all, would a religious faith be concerned about what people eat? 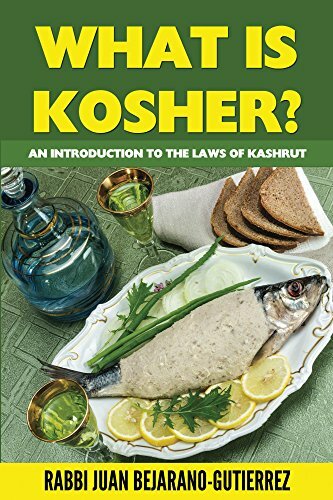 This book answers these questions and provides the student or curious individual with the basics of what kosher is and why it is observed by religious Jews around the world.